DZ Private Bank in Switzerland Uses ACTICO for Commission Accounting. 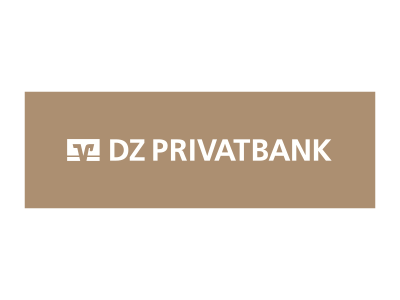 DZ Private Bank in Switzerland is a specialist for private banking, fund services and loans. The bank specializes in individual solutions for high-net-worth individuals. 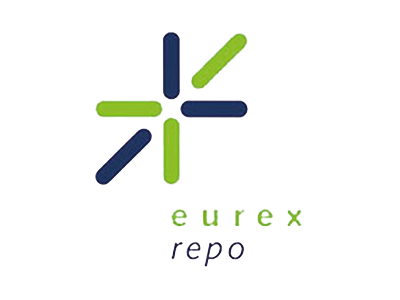 The bank engaged atori GmbH to implement a new commission accounting system. 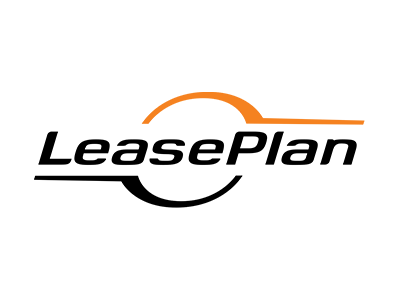 Atori is a specialist for the implementation of process optimizing mechanisms in the area of archiving, process control and document management (mailbox). Atori included ACTICO Rules as a part of their architecture to meet the bank’s needs. The previous accounting system for commissions was inflexible in terms of setting parameters and limited with regard to integration with other systems. The current structure of the calculation modules was too complex to react promptly to the changing world of banking, launching of new products, for instance. Code is automatically generated from the developed rule models and integrated into the application. At the same time, atori’s JAS creator establishes the connection between back-end systems and the application. This enables flexibility – reaction to changes and alterations can now be done quickly. Get to know the Business Rules Management System ACTICO Rules. ACTICO Rules Supports Financing in the Secured Money Market Business.